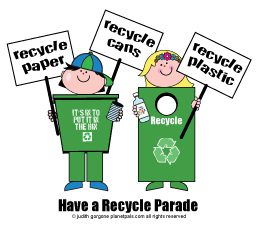 SEE OUR GREEN PAGES FOR EVERY HOLIDAY! 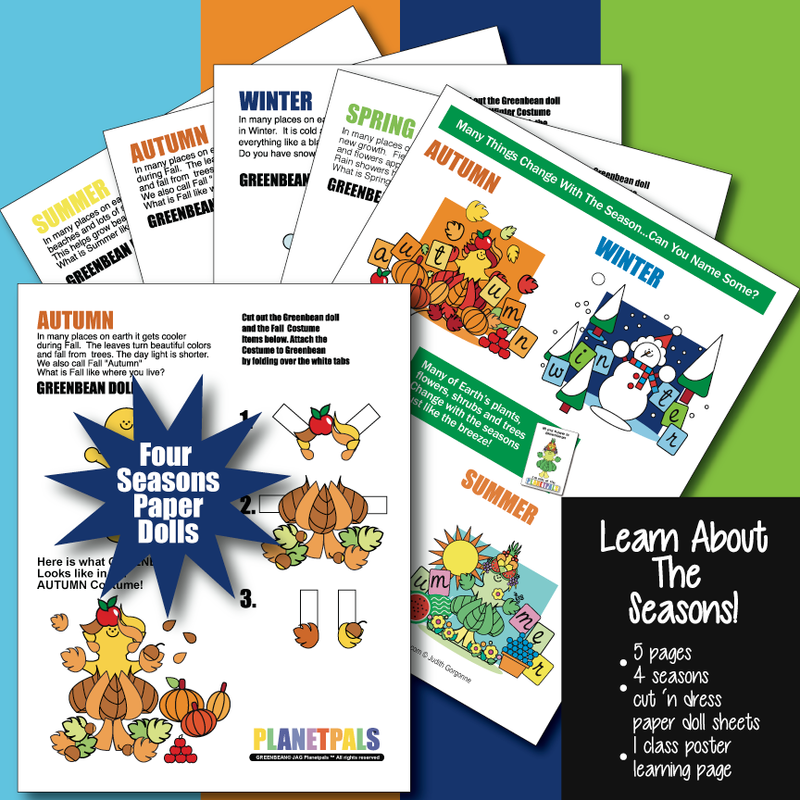 Loaded with great ideas..new crafts added all the time. 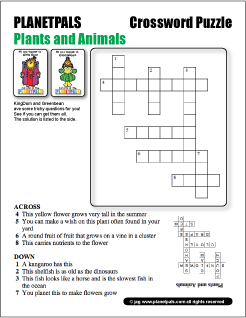 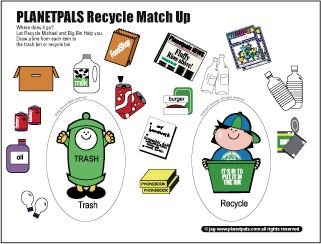 New Green Earthday Ideas,Tips Activity Page! 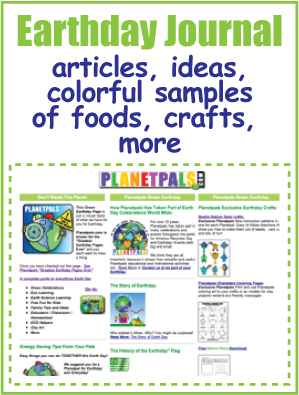 New Green Earthday JOURNAL Ideas,Tips Activity Page! 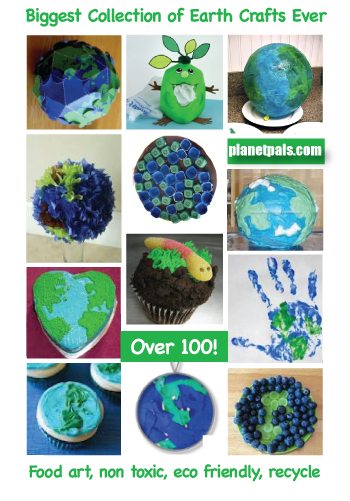 This Green Earthday Page is just a visual taste of what we have for you for Earthday. 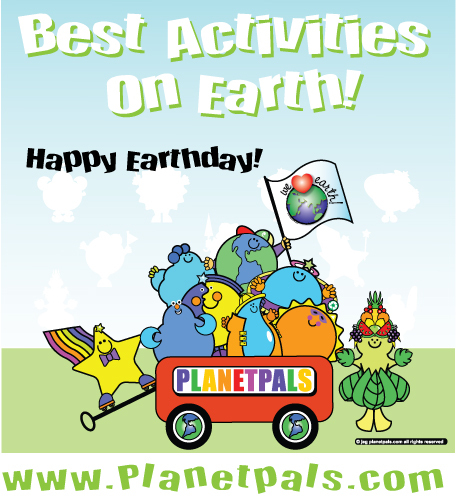 Planetpals.com is known for the "Greatest Earthday Pages Ever" and you won't want to miss a thing. 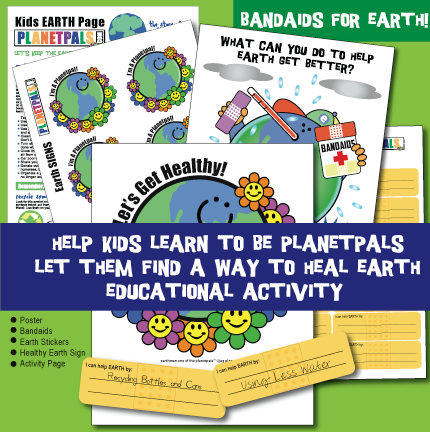 Once you have checked out this page...See Planetpals"Greatest Earthday Pages Ever"
Make a Folding Earthman Box! 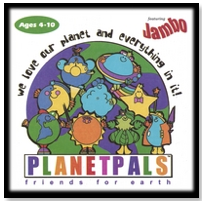 Exclusive Planetpals Why not use recycled paper? 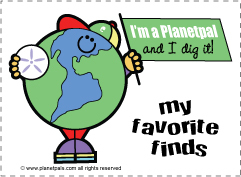 Fill it with shells or rocks or notes on how to be a better Planetpal! 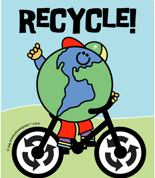 Download and play the Recycle Game! 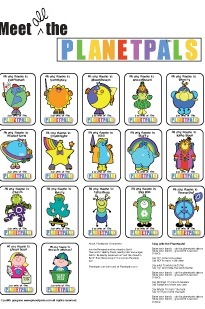 Exclusive Planetpals Nine instruction patterns in all, one for each Planetpal. 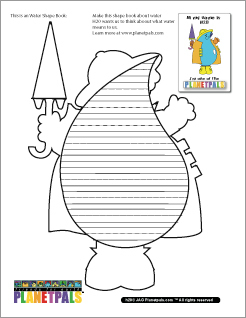 Easy to follow directions that show you how to make them out of beads...very cute and lots of fun! 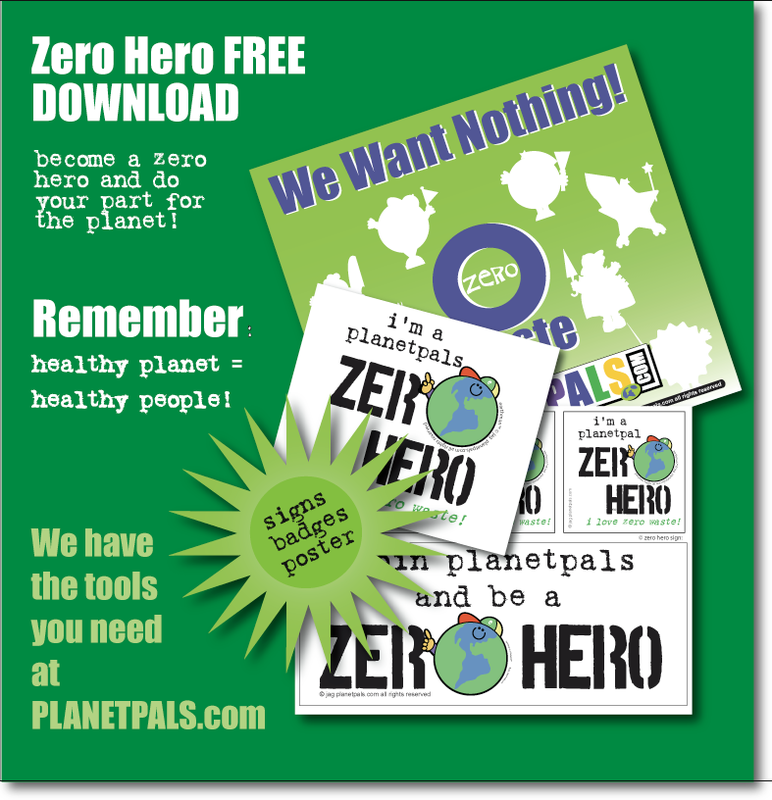 Get a Meet the Planetpals Poster! 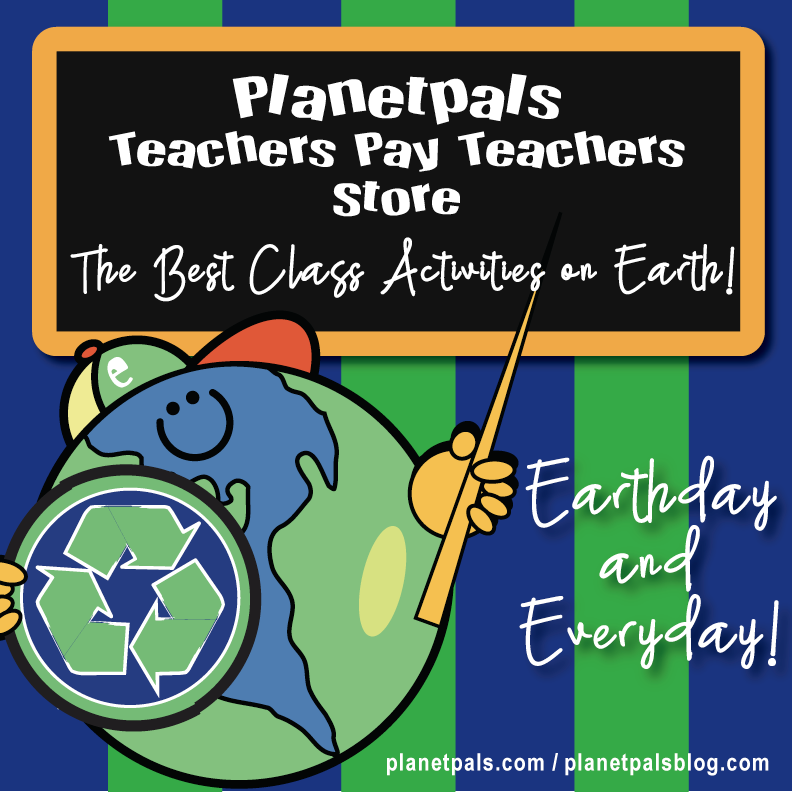 What is the Earthday Fast? 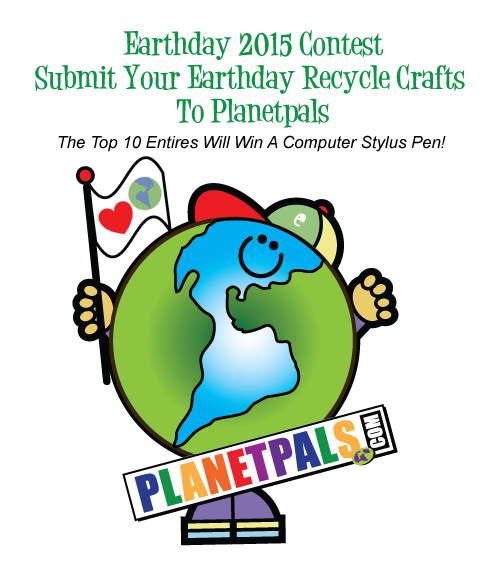 What is the Earthday Swap? 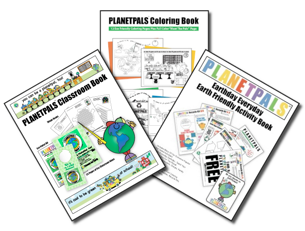 See the complete sitemap to see everything on Planetpals! 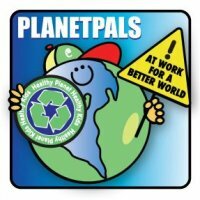 A Vitamin for a better world. 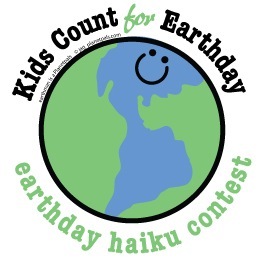 Earthday is in the Spring and what better way to set an example than at school! 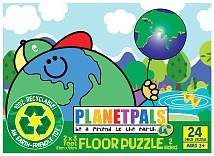 Top Ten Toy: Planetpals Puzzle! 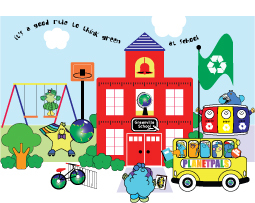 Rated among top ten for this season! 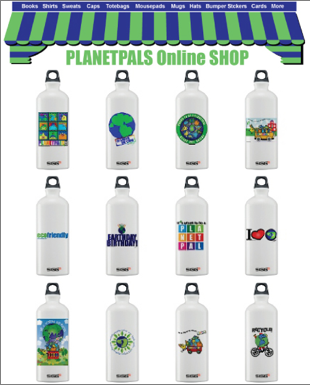 Exclusive designs not available anywhere but Planetpals! 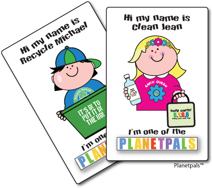 Kids and Adult sizes. 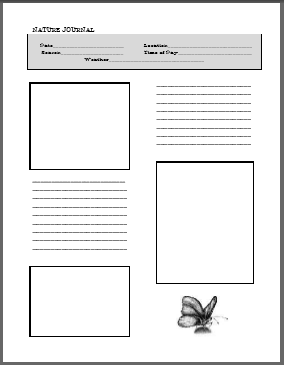 T's and more. 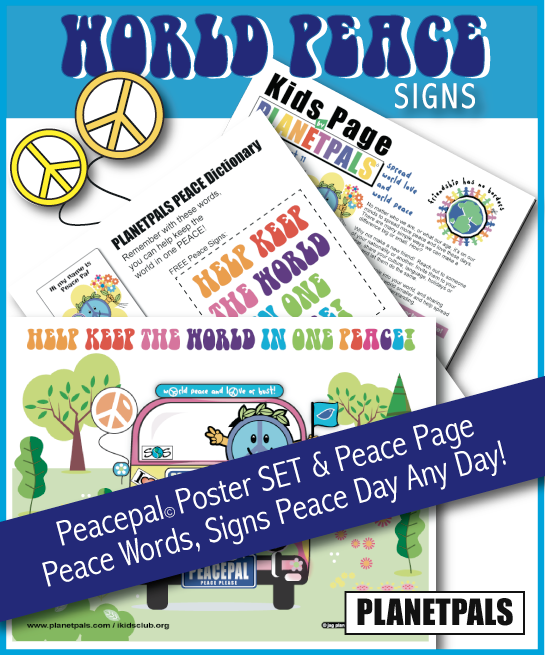 Many award winning designs to choose from on many products! 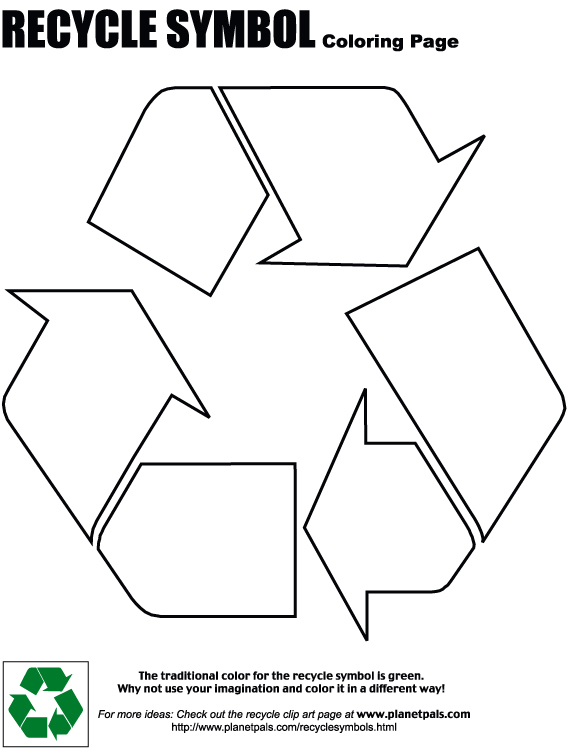 Sing - Dance - Listen - Learn! 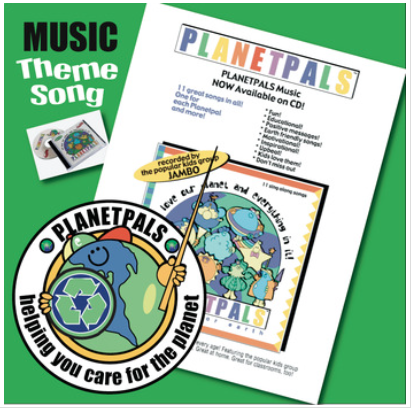 Download the theme song or entire album!